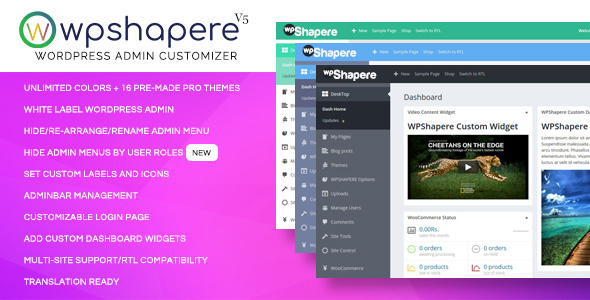 WPShapere WordPress Admin Theme is a powerful tool to customize your WordPress admin and a perfect White Label Solution. 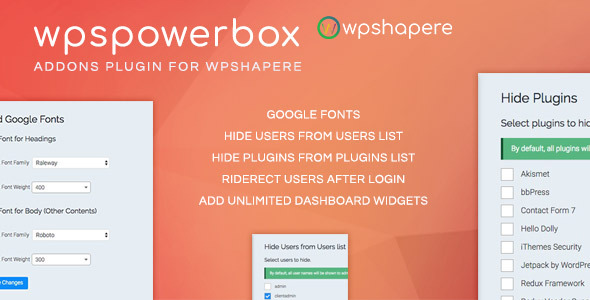 WPSPowerbox is an Addons plugin for WPShapere plugin which extends the power of WPShapere by adding more new features. 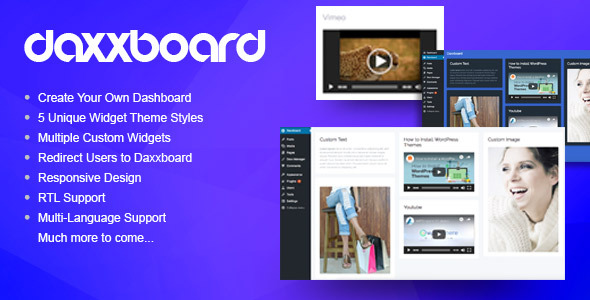 Most of your issues have been answered here.